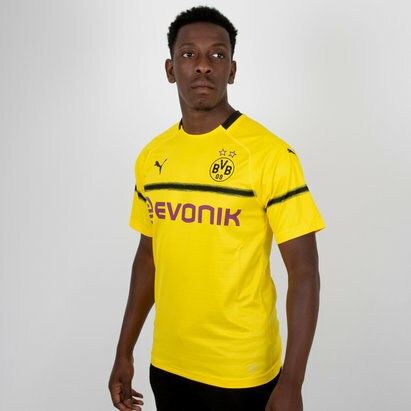 Celebrated throughout the footballing world for their quick, creative and exciting style of play, Borussia Dortmund are one of Germany's most historic clubs. 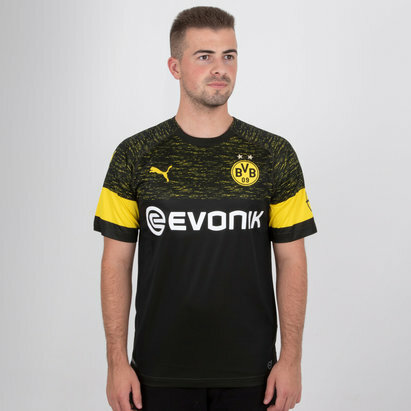 If you're a fan of the Black and Yellows and you want to show your support, we've got a great range of Borussia Dortmund football shirts at Lovell Soccer. 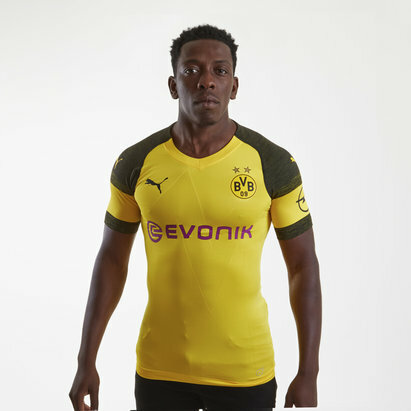 Choose from the latest home, away and third-kit shirts for the 2018-19 season. Check out the full selection today.